The Indigenous Dance Residency (IDR) is the only program in North America led by Indigenous faculty for Indigenous dancers. 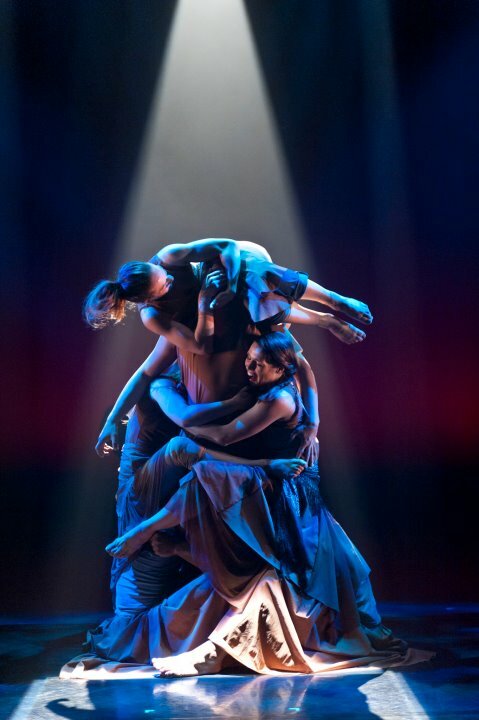 Acclaimed Indigenous choreographers and dance instructors come together with dancers from across Canada and around the world to share, investigate, and strengthen contemporary Indigenous dance practice. The combination of high-level faculty, power of place here in the mountains, and being situated in the heart of Blackfoot and Stoney territories, make this program truly unique and transformative. IDR Artistic Director Sandra Laronde with Taane Mete (Aotearoa). Performance footage featuring lighting by Andy Moro.